Deal 12. Room for another course? Our final deal for Christmas 2015 is 25% off selected REPs online courses. 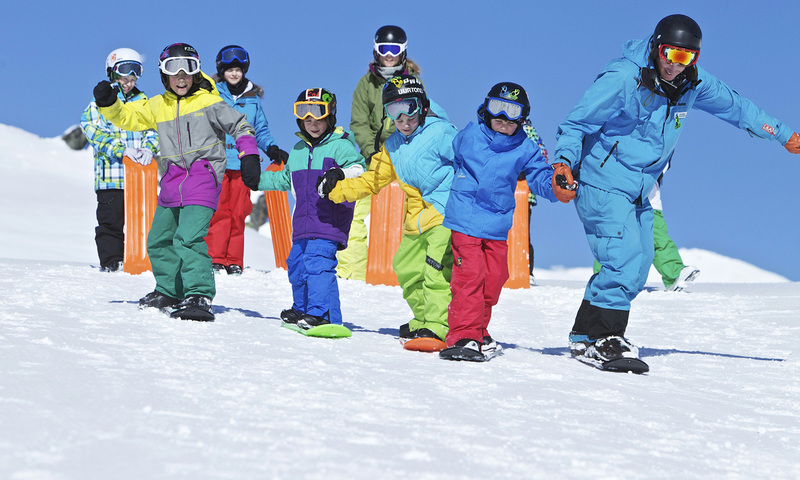 Winter sports contribute to a greater number of head injuries than neck injuries, but both head and neck injuries can be devastating. 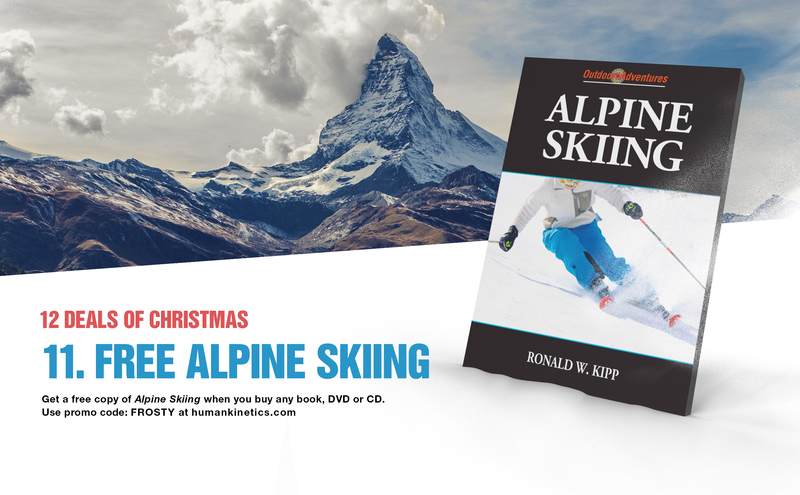 Whether a Gaper or Ripper, you’ll improve your skiing performance with this free copy of Alpine Skiing. Learn ten of the most popular ballroom dances with this free copy of Social Dance and instructional DVD. 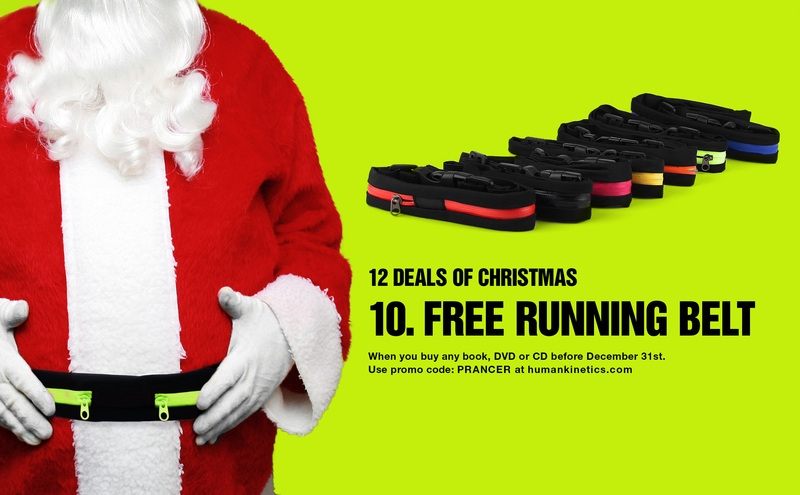 The eighth deal in our 12 Deals of Christmas promotion is this cycle light set, free when you buy any book, DVD or CD from us before the end of 2015. The examination and evaluation of musculoskeletal injuries both on and off the field.